How do you outsmart a penguin? Well, you don’t. 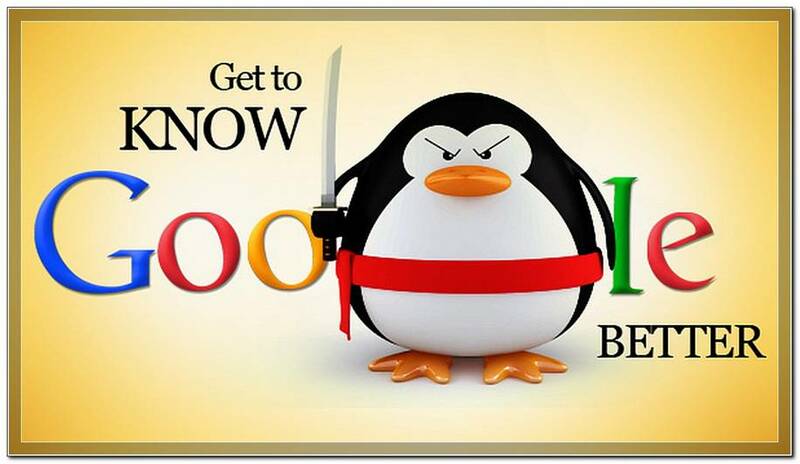 In fact when it comes to search engine optimisation (SEO), the Google Penguin is the last animal you want to mess with. In the past, web developers would use all sorts of trickery to get one better over the Google search algorithm, now affectionately code named Google Penguin. And surprisingly, it worked! In fact, it worked so well that eventually Google cottoned on, developing a new algorithm that penalises any website for pushing SEO strategies too far. So where is the line between optimal and over-the-top? Well, that’s where a good SEO company comes in handy. A knowledgeable digital agency offering SEO services will know exactly how far to push the boundaries. It is common knowledge that keyword stuffing and linkspamming are no longer techniques used to boost SEO rankings, but there are less extreme errors that are still being made. In some instances, businesses try to boost their SEO rankings by implementing frequently searched keywords in their content. This may seem smart, but at the end of the day, it is going to negatively affect your conversion rates, which is not going to benefit anybody. Ideally, links should direct users to relevant pages all over your website. In reality, most websites only link to the home page or other top level navigation pages. This, again, can be bad for your link profile. It is suggested that at least 50 per cent of all links point towards deep internal pages within the site. The H1 tag indicates your main headline, and as such, the content under this tag has priority in search engine algorithms. This, however, does not mean filling a website page with H1 text is good SEO practice. Creating more than a single H1 tag on a webpage would be considered over-optimising. Having links or click-throughs to websites that have dodgy content or a low domain authority will prove counterproductive. Through association alone search engines will penalise your ranking. Footers, despite being useful for navigation, offer nothing to the SEO ranking of a page and as a result should not be considered for SEO optimisation, other than to insure that the footer is not flooded with keywords.